Successful leaders ask themselves hard questions. 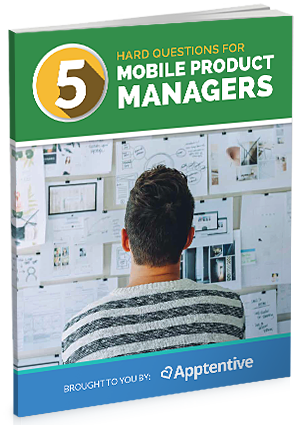 In the field of mobile product management, hard questions are key to driving success in your individual goals, in your product, and across your company. Product leaders deal with an incredible number of moving deliverables and tough decisions, so constantly evaluating personal strengths and weaknesses is especially crucial. Do I organize my time effectively? Am I the CEO of the product? Do I understand what my customers want?